With the arrival of expanded text ads, advertisers are discovering nuances about the new format and starting to see how bigger stacks up against standard in testing. Here’s a look at what we’ve learned so far from industry experts and Google itself about implementing, testing and evaluating expanded text ads in these initial weeks. ETAs are now running along with standard ads. With a change of this magnitude and scale, introducing ETAs this way was a necessity. It gives advertisers time to write new ads and test ETA performance against standard ads. Presumably, those doing the testing now will have a leg up on those who wait. 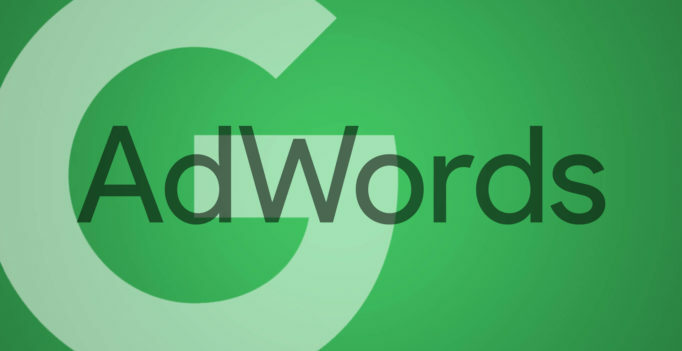 As of October 26, 2016, standard text ads will no longer be accepted in AdWords. Existing standard ads can continue to run (for a time), but advertisers really should take this time to write and test ETAs before that October deadline. Headlines can be truncated. We wrote about this quirk earlier. Turns out content is actually limited by pixel width, not character length. Meaning an “i” will take up less space than an “m.” If you want to be sure your full headline displays, Google now recommends limiting the combined count of both headlines to 33 characters. Descriptions can be truncated. Advertisers have also told us descriptions are sometimes cut off. One reported 80-character descriptions have been truncated to as few as 57 characters. We’ve asked Google to confirm and if there are any recommended limits. We will post any updates here. Ad Preview Tool is not a great indicator of how your ads will display. Google has said that if the preview tool shows the full headline, it “generally won’t be truncated.” Yet in the UI, you can type in too many characters and still look fine in preview. In Editor (example below), two headlines of pixel-heavy “M”s aren’t truncated in the preview either. In fact, it looks like the headline will take up three lines with the dash showing on the second line. DKI in headlines. Someone asked me if dynamic keyword insertion is supported in ETA headlines. It is (along with countdowns); in fact, it turns out you can set DKI in both headlines if you want to keyword-stuff the heck out of your ad. I don’t recommend it, but Google will approve ads with it in both. No more mobile preferred option. Google did not communicate this one well, and it’s a significant change for advertisers that have been writing distinct ad copy for mobile — and checking the mobile device preference box. With ETAs, messaging is the same across all devices. The only option is to designate a separate mobile landing page URL in ETAs. Two optional Path fields for the display URL. This update gets less attention than the double headline and longer description, but it’s another feature to experiment with (more below). Each has a 15-character limit, and both are meant strictly to help offer more landing page context. An example is example.com/Hiking/Shoes. Google has been recommending that advertisers completely rethink their ad messaging with ETAs. That sounds exciting, but in practice, advertisers have spent years testing their messaging to highlight features, benefits, offers and so on to appeal to intent-driven searchers. Most marketers we spoke to are initially reworking existing ad copy elements that have proved successful rather than recreating the wheel. Try moving their d1 vs. d2 as the new h2. This lets them see if they should focus more on benefits or calls to action in the titles. To address ad-serving concerns, Aaron Levy at Elite SEM said, “For clients that have a TON of history or reliance on a giant term or two, we’re recommending using Campaign Experiments to give ETAs 10 to 15 percent of traffic until they ‘Catch up,’ so to speak, slowly but surely moving traffic over as CTR and CPCs normalize.” For others, Elite recommends loading standard ads and ETAs together and aiming for a 50-50 rotation. At UK-based agency Brainlabs, Sophie Newton, partner, and Mike Blackwell, account director, said that initially they were seeing ETAs shown to around 10 percent of traffic, but that has now increased to up to 60 percent, and they expect that share to keep growing. Brainlabs’ initial testing strategy follows the scenarios Geddes laid out — with the help of automation and a focus on taking full advantage of the new character limits. “We’ve built software that converts all standard ads to ETAs, whilst maintaining granularity and relevancy and ensuring that the ads take up as much space as possible,” said Newton and Blackwell. 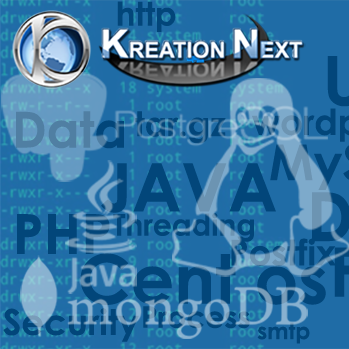 That includes populating both URL Paths by adding relevant keywords in the fields. Speaking of paths, Geddes says he’s seeing quite a bit of confusion around how these new fields can be used. Bethany Bauer at Elite SEM has been experimenting with them. Below is an example using a call to action and a keyword in the fields as one scenario. Some beta testers have had access to expanded text ads since April. Digital agency Merkle released an early look at the end of July that showed mixed results: minimal-to-negative impact for brand from ETA, but improvements across devices for ETAs on non-brand traffic, with desktop showing the biggest gains. Brainlabs has also seen lower CTRs from expanded text ads on brand traffic. Though, non-intuitively, those lower CTRs have also yielded lower CPCs. Elite SEM’s data also points to minimal effects on brand ETAs and big lifts from non-brand ETAs, on average. 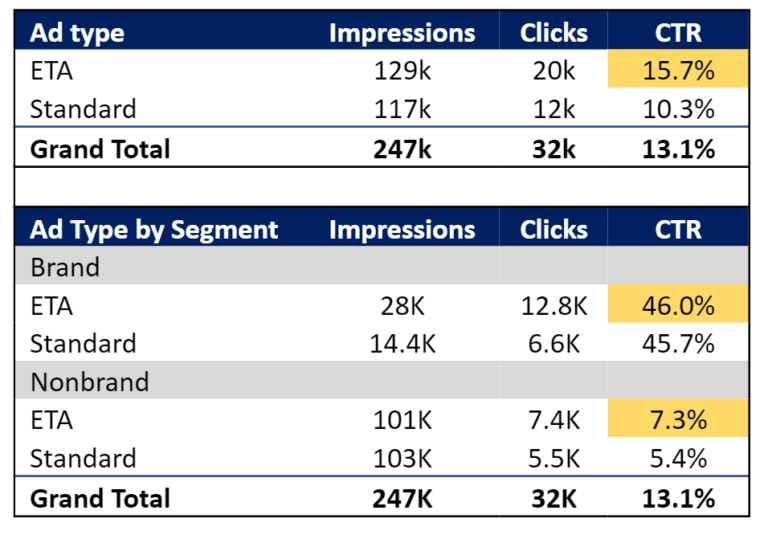 Matthew Devinney at Elite provided the report below from a B2B client, which is a representative example of the brand/non-brand trends the agency is seeing in client accounts. Brand ETA click-through rates typically range from lower to marginally higher, while the non-brand ETAs drove substantial lift in CTR.